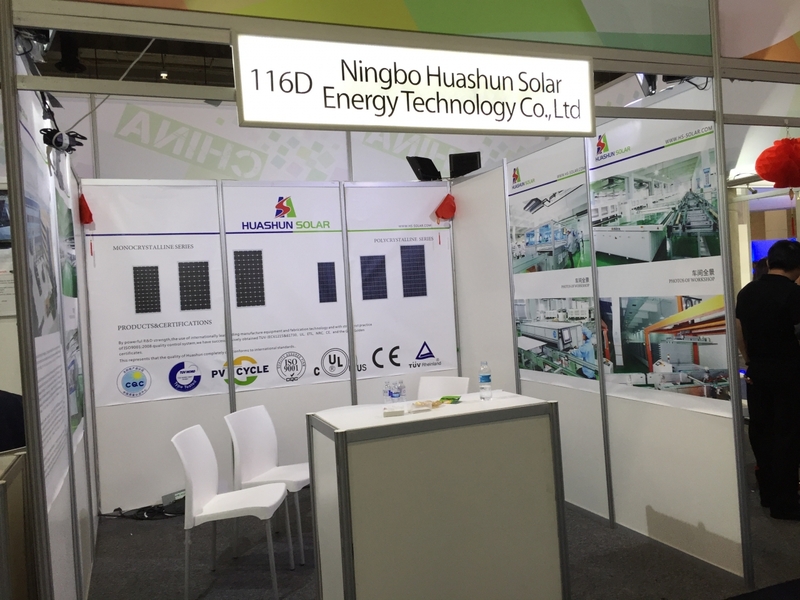 Ningbo Huashun Solar Energy Technology Co., Ltd.
Ningbo Huashun Solar Energy Technology Co., Ltd. is located in Ningbo, which is one of the biggest sea ports in China. 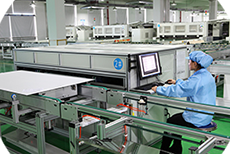 We are a high-tech enterprise that is committed to developing green-clean and renewable energy, specialized in producing and selling the solar cells, solar panels, on-grid and off-grid solar power plants. 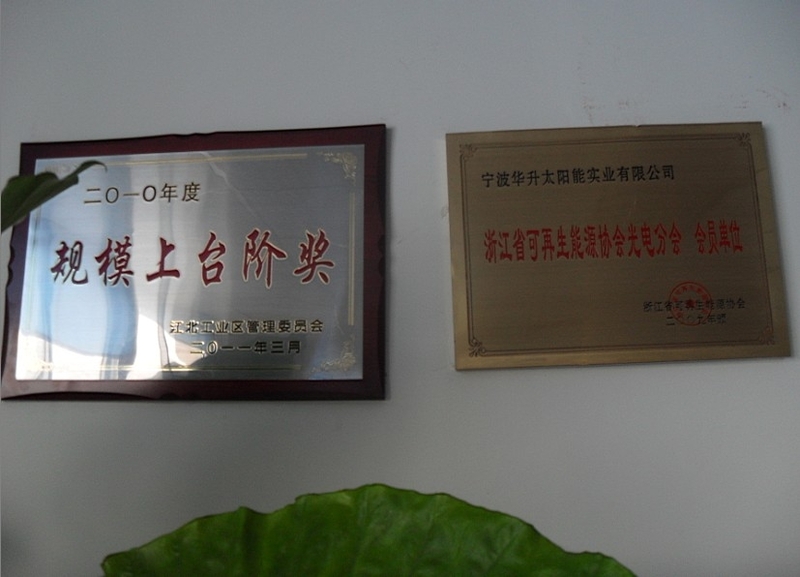 We are founded in 2005, which is affiliated to Ningbo Huashun Power Group. 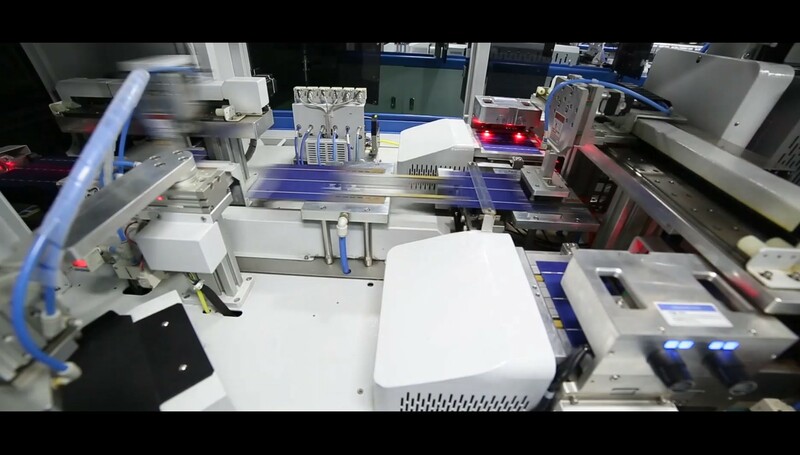 It is invested RMB 250 million to be built in the Jiangbei Investment Pioneering Park, covering area of 50,000 square meters, and we expand the advanced automatic production line of solar modules with production capacity of 500MW per year. 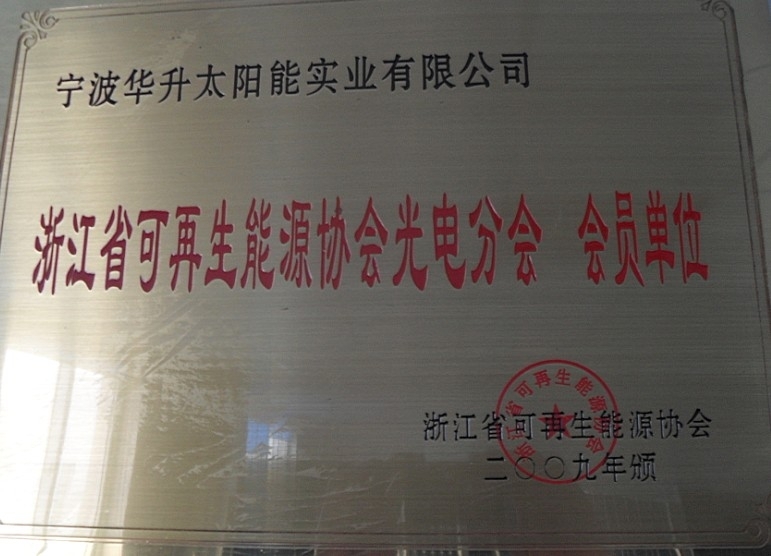 We have passed the system certification of ISO9001, ISO14001, OHSAS18001, and strict enforcement of 5S management, and achieved TUV-IEC61215 61730, UL, NRE, CE, CGC SOLAR certification. 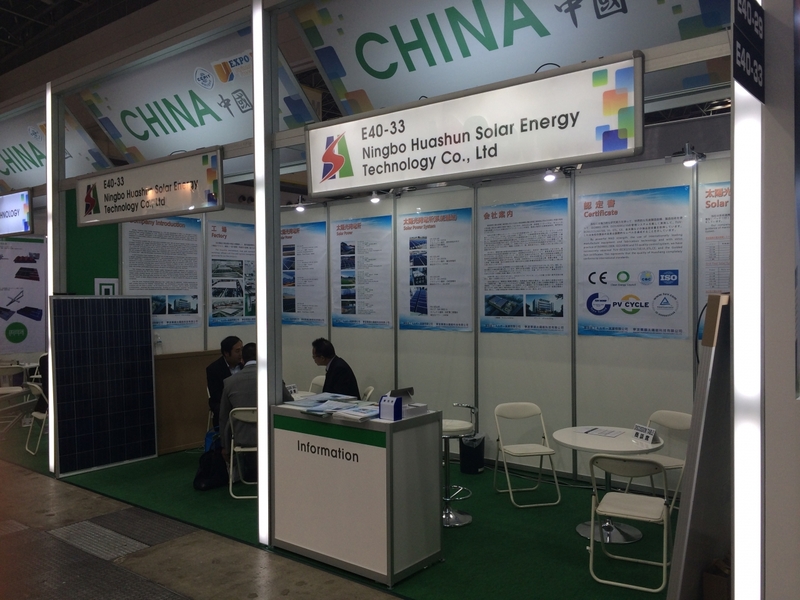 With competitive price, reliable quality and excellent service, our products have successfully entered into the global solar market, and won good reputation from domestic and oversea customers. In order to consolidate and enlarge overseas market and influence, we set up branch offices in Germany, USA, India and other countries since 2010. Huashun management philosophy is for "technological innovation, first-class quality, sincerity service" Our mission is for "enjoying the sunshine, promoting the health and civilization", our career spirit is "integrity, preciseness, high efficiency, Normalization". 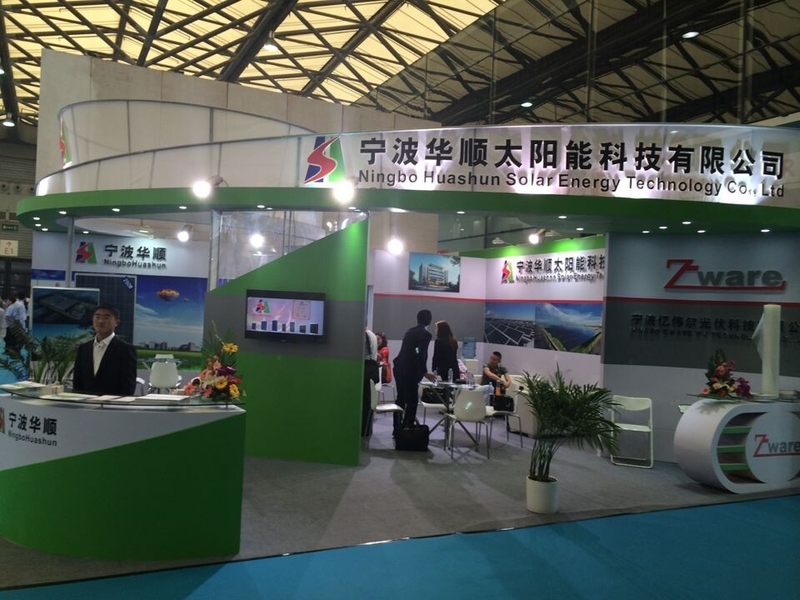 Therefore, we are devoting ourselves to developing green energy industry all over the world with advanced technologies, and making a contribution for energy conservation and environment protection. 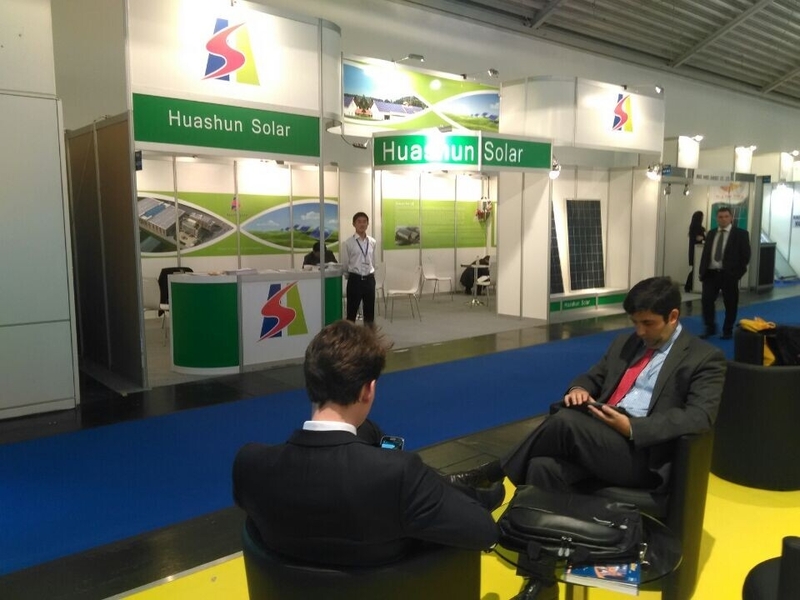 Hua Shun Solar win customer resources and high approval through ten-year developement. 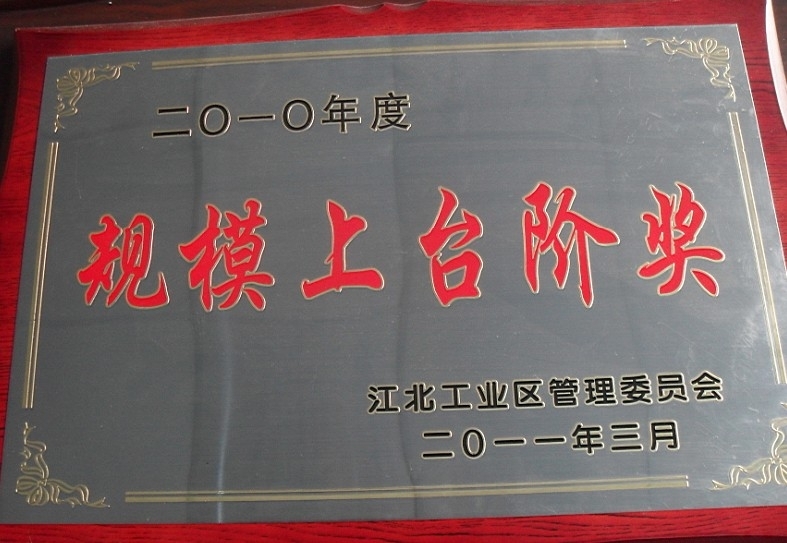 It is awarded as "Ningbo scale enterprise","Ningbo clean production enterprise","honerable enterprise of Zhejiang Province Photoelectronical Association" and so on... Products are certified by TUV international authority and so on. 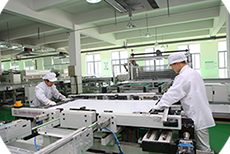 Hua Shun brand is also enhanced with investment of module accessories, such as EVA, ribbon and so on, Huashun becomes one of great brand enterprises. Mr Rongshun Shao of Hua Shun founder has good reputation in the industry, therefore,we wins the recognition from Canadian Solar, Suntech solar and so on. and maintaines a good business relationship with them over the years. 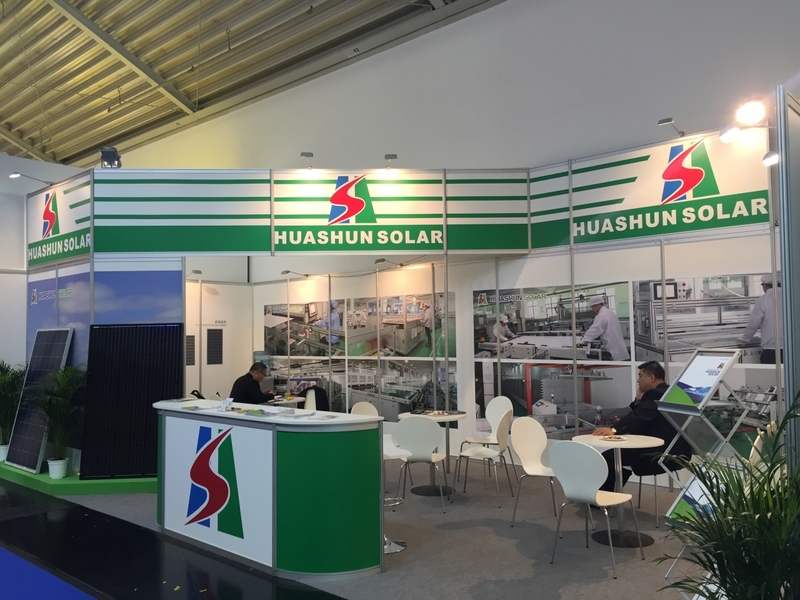 With new product development, quality control, enterprise management, enterprise culture construction, Huashun solar energy is the most potential photovoltaic enterprise in Ningbo now. 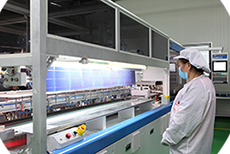 ● A decade of experience in the photovoltaic industry, strict quality control measures, meticulous work attitude,. 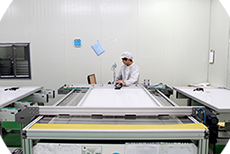 ● A strong technical team, who can make designs of a variety of solar panels. 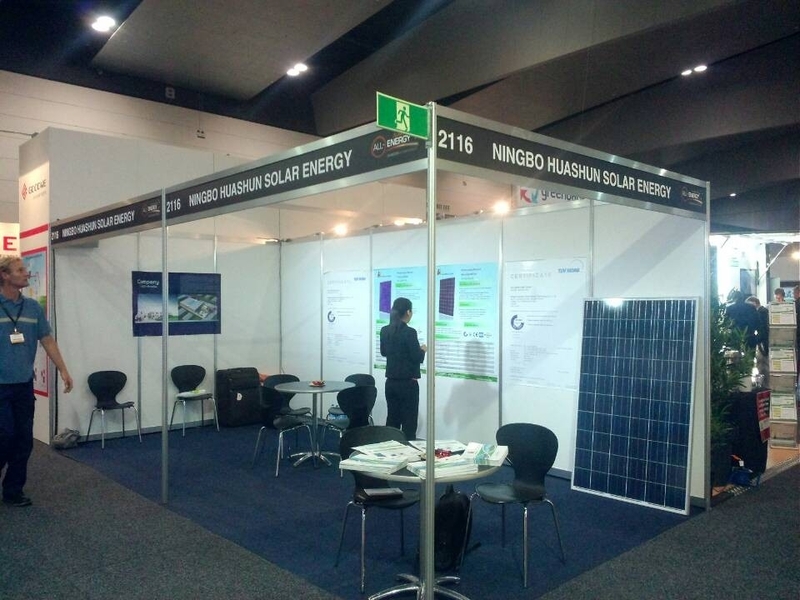 nowadays, black-white squares and circular solar panels designed by ourselves have been widely applied in the various types of power generation system. 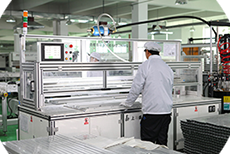 ● Under strict ISO quality management system,we standardise production process, product quality control . 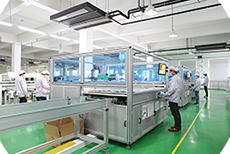 Os course,we set up independent quality inspection departments and bring quality testing equipments such as EL, XJCM-9A. 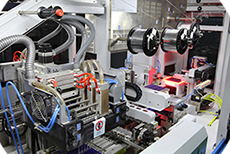 ● Major materials suppliers must pass TUV international certification. ● Many years successful management experience, efficient and standardized management, which greatly reduce our administrative costs. 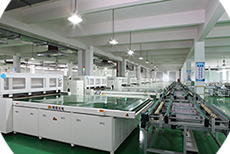 ● With the investment of aluminum, EVA, ribbon, etc, thereby,it means most favorable prices. ● With the principle of benefit-sharing, long-term cooperation,we benifit each other ,instead of seeking the best interests of the ultimate goal. 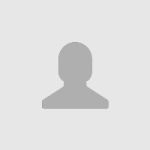 ● Customer is God,therefore,salemen are very active and responsible through the sales process,including after-sales. ● We strongly carry out the commitment: of ten-year limited product warranty. ● Warmly welcome Chinese and foreign customers to communicate in Huashun. as chinese old saying, How happy we are, to meet friends from far away!